Author Rosalie Turner: FREE GIVEAWAY! 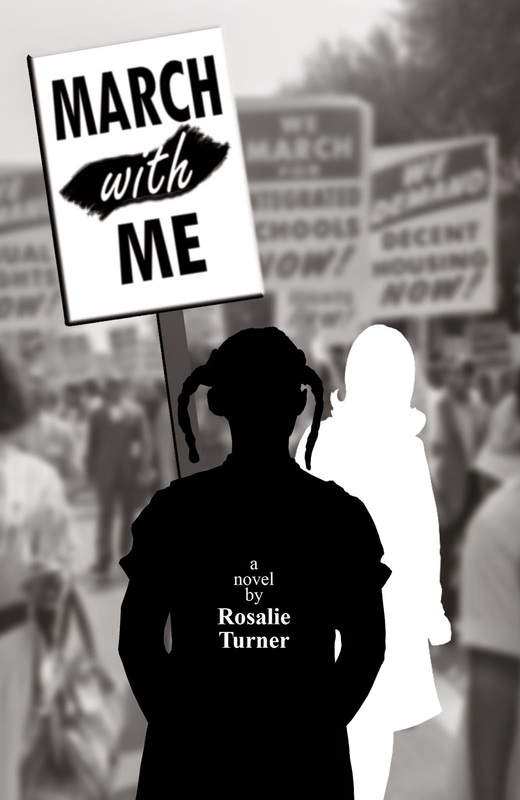 In honor of Black History Month next month (February) and with the spirit of working for racial reconciliation in our country today, I will be giving away on Goodreads one copy of MARCH WITH ME, the story of two young women, one white and one black, set during the Civil Rights Movement of the 1960s. Go to Goodreads and enter to win.